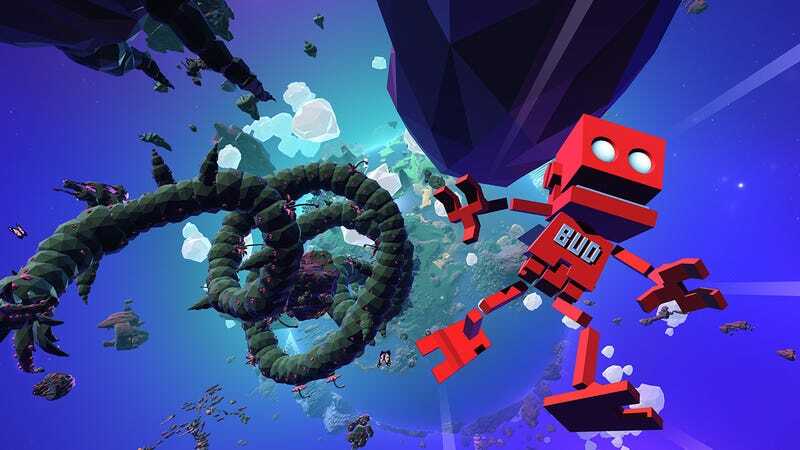 Grow Up, a sequel the delightful Ubisoft platformer Grow Home from last year, arrives on August 16. Grow Up, a sequel the delightful Ubisoft platformer Grow Home from last year, arrives on August 16. This time around, the world is much, much bigger, as your cute lil’ robot tries to reach the moon.